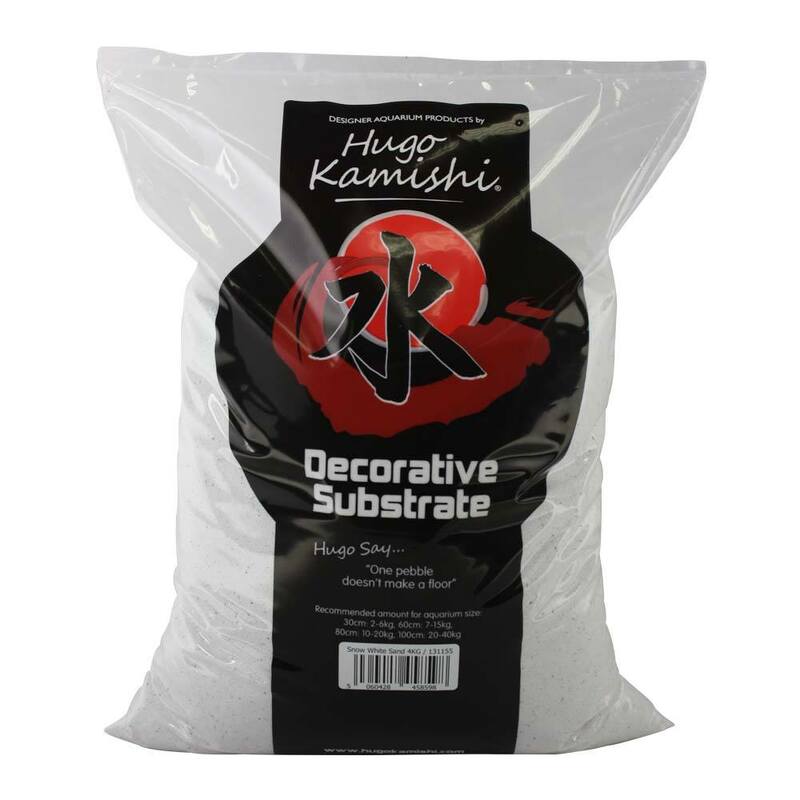 Hugo Kamishi Natural gravel 1-2mm is an interesting mix of many different colours and shapes, this gravel brings diversity to your aquarium and has a very good blending effect. 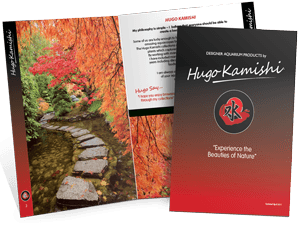 Giving and under water river feel to your aquarium making your fish feel right at home, whilst still looking stylish and cool. 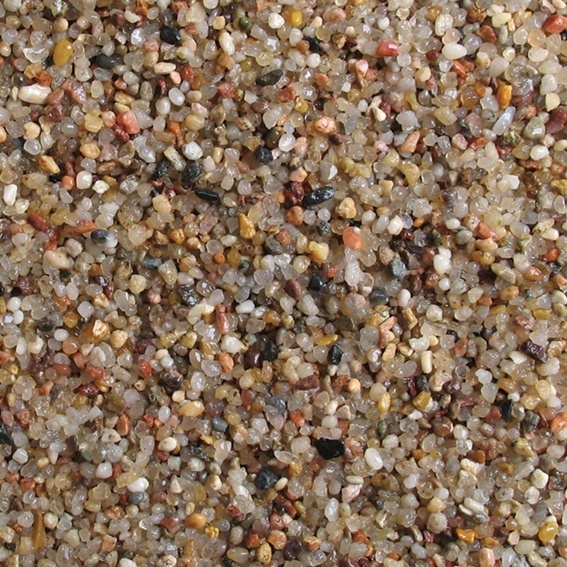 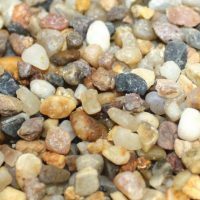 This gravel is suitable for all types of cold water, tropical and marine aquarium set-ups. 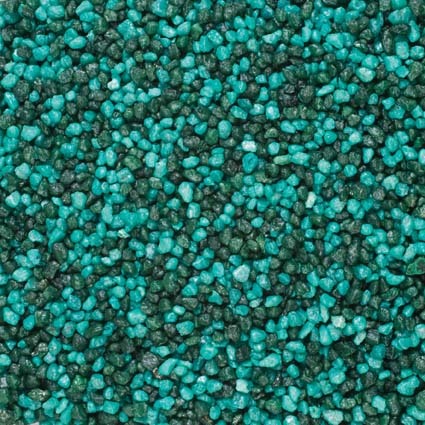 This type of gravel is at a quite fine grain only being 1-2mm in width, making it great for all aquarium sizes as it wont make it look over powering, the gravel also acts as a good rooting medium for live plants. 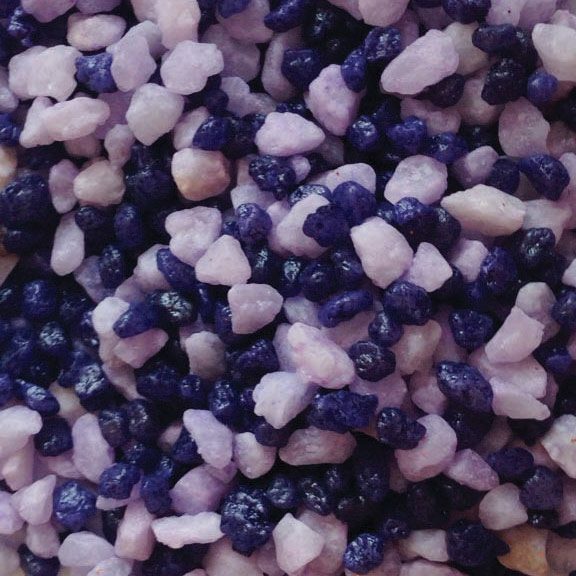 Hugo recommends that you pre rinse the gravel before putting it into your aquarium to remove any dust.